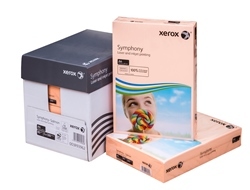 Xerox Symphony Pastel Coloured Paper A4 80gsm is ideal for printing documents that require more impact than plain white paper but that still need to be easy on the eye for reading. This makes Xerox Symphony Pastel Coloured Papers especially ideal for text-heavy documents such as manuals, instruction leaflets, annual reports and menu's. Also great for colour coding. 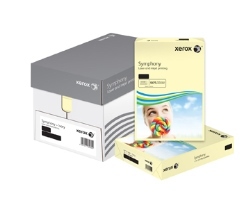 Ideal for the colour coding of documents or when maximum impact is required.